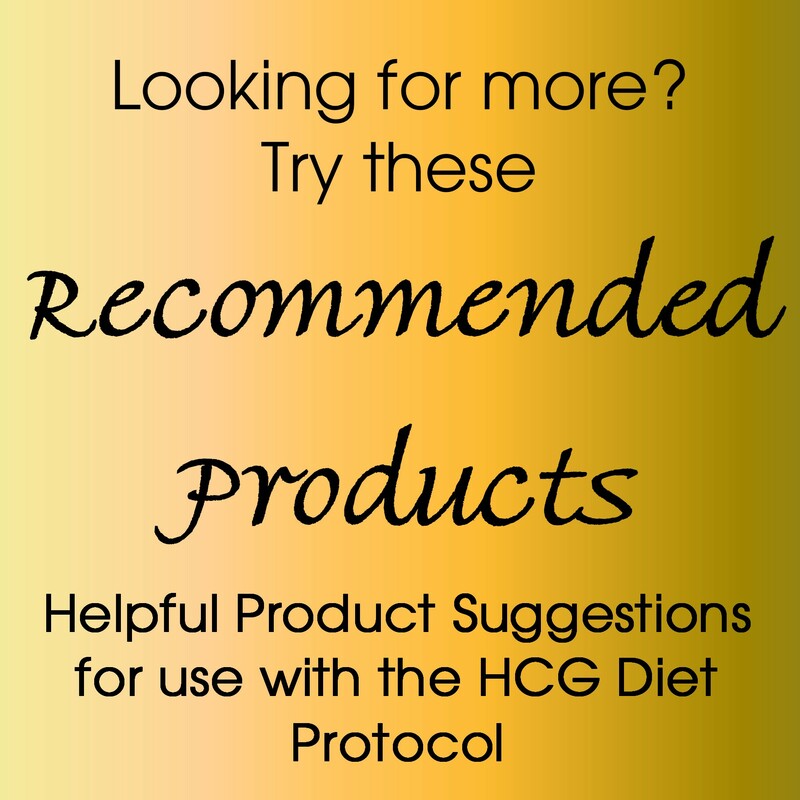 If you're looking to use the HCG regime as a way of accomplishing healthy, successful and long-term weight loss, then you'll want to take a look at the HCG Dosage Chart. 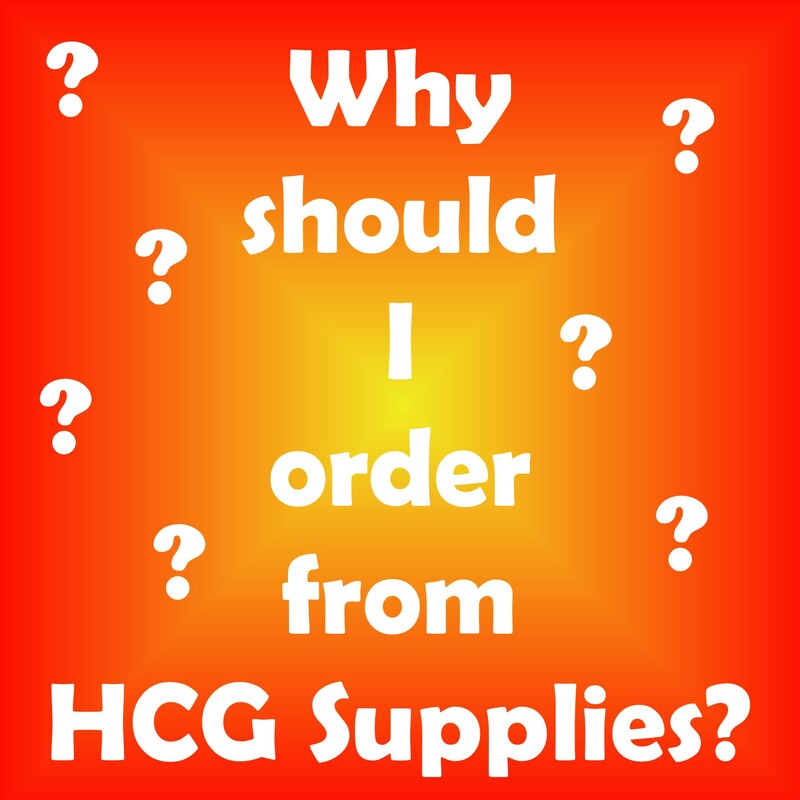 The HCG Dosage Chart will outline the ampoule size and amount of sterile water you will need based on the daily dosage you would like to have. 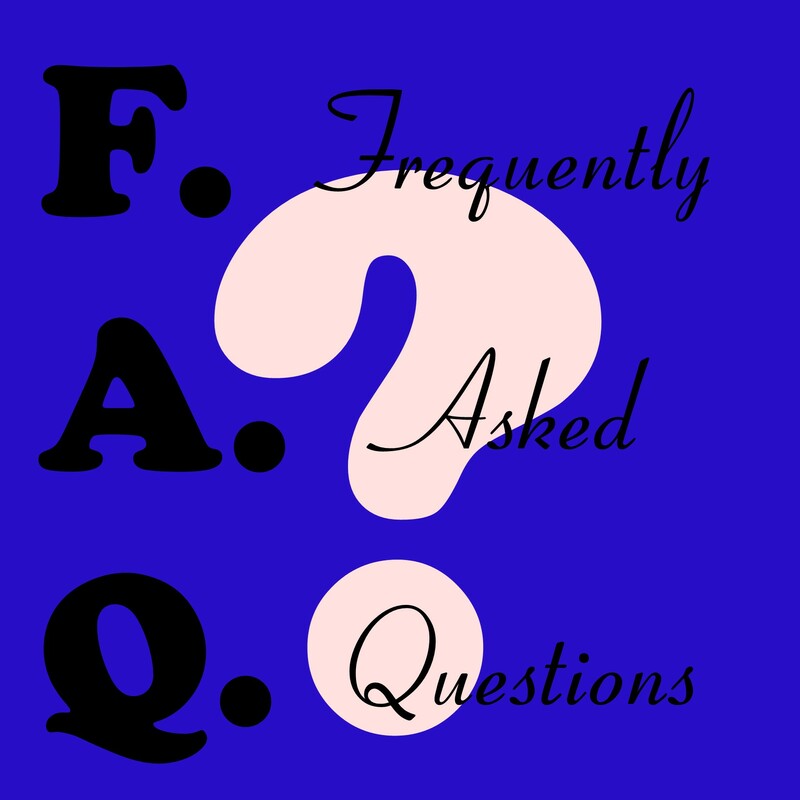 The dosage chart will also compute for you the days and amount of cc injections that will be yielded from the HCG mixture. The resulting mixture is injected daily. 0.5 (1/2) cc of the new mixture is drawn into a new injection syringe for each daily injection.